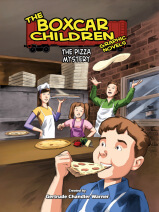 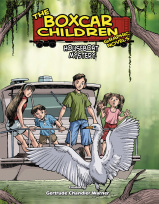 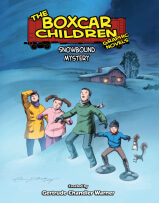 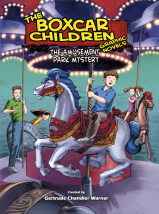 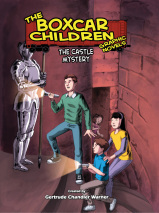 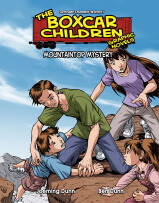 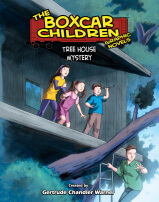 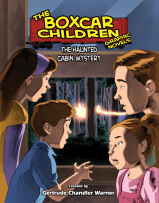 The Boxcar Children are spending the summer in an enormous New England farmhouse. 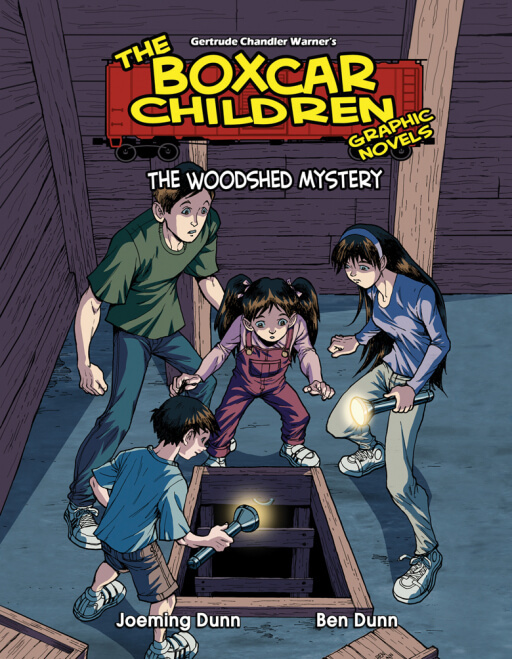 There’s an old woodshed new the house that holds a surprising secret—a secret that dates from the Revolutionary War. 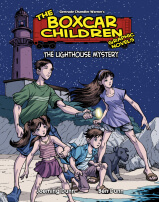 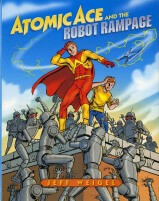 Suddenly their summer becomes an adventure!